This page will be dedicated to freight cars built by American Car & Foundry. At this time I am choosing to focus on only covered hopper cars, but as I see a need, I may expand this page to include other types of cars. 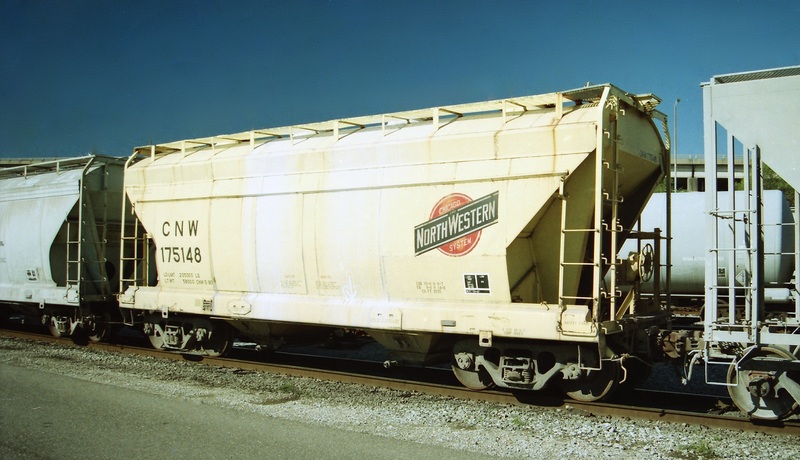 American Car & Foundry built its first experimental covered hopper in 1911 (Anheuser Busch ABBA 1000) and began mass production of covered hoppers in the late 1930's, but it introduced a design refinement to the covered hopper in 1961 for which it would forever be associated, the Center Flow design.